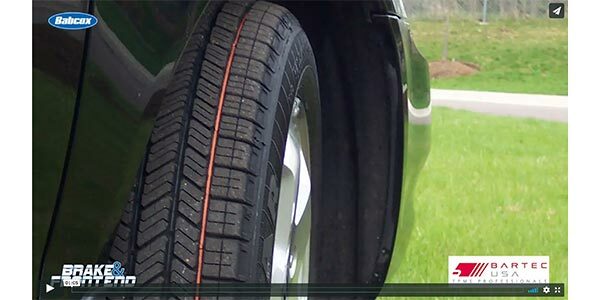 VIDEO: Tire Over-Inflation At The Pump? 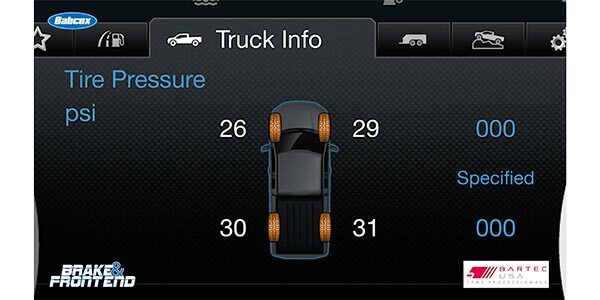 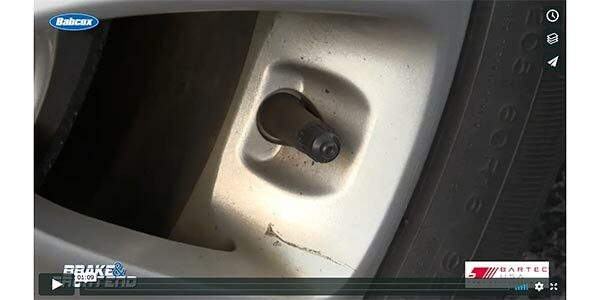 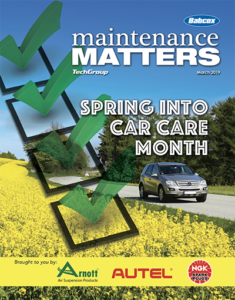 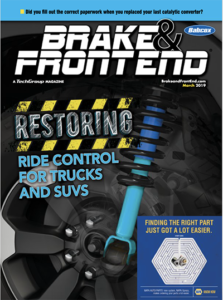 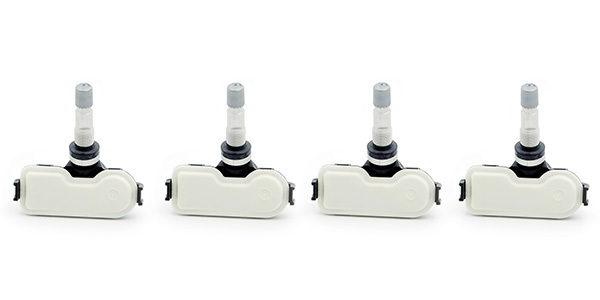 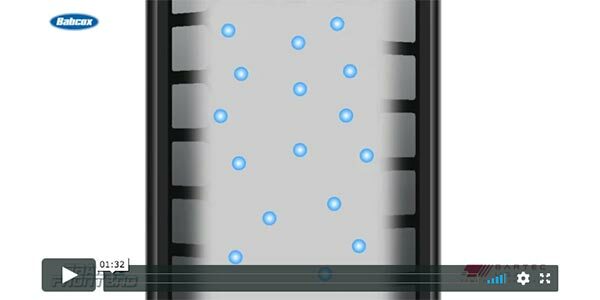 VIDEO: Can TPMS Disable Other Safety Systems? 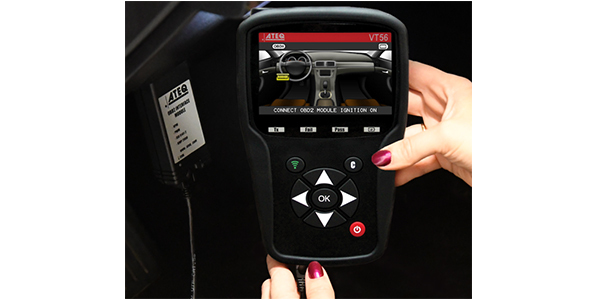 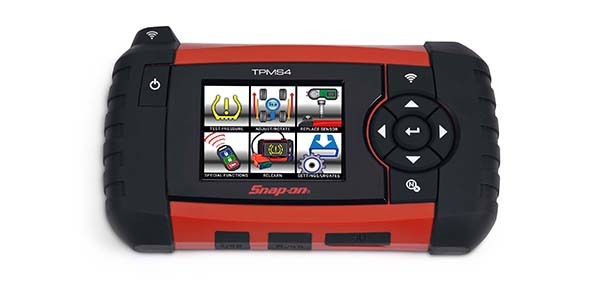 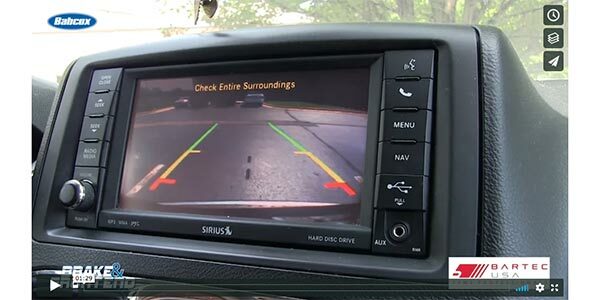 VIDEO: Can A Backup Camera Interfere With TPMS Signals?